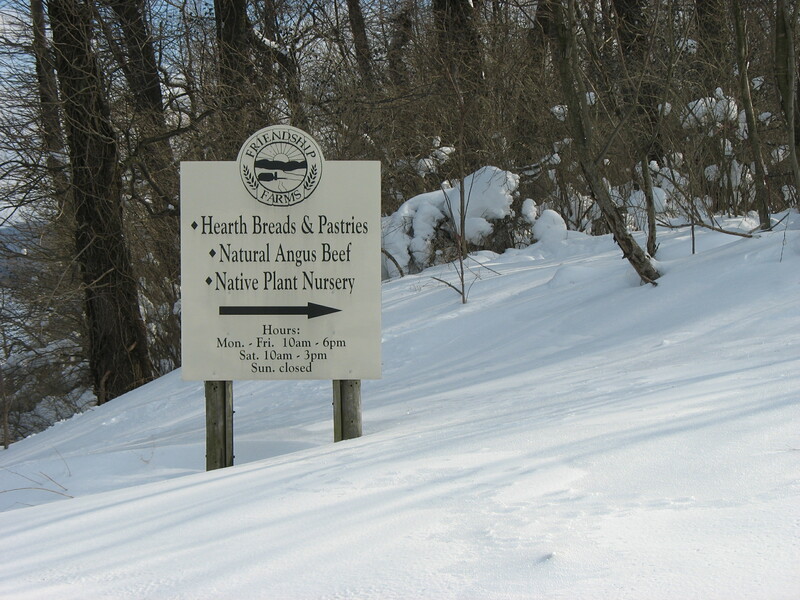 All of Friendship Farms products, Beef, Baked Goods, Canned Goods, and Native Plants are available year round at our Farm Store at 147 Friendship Farm Lane, Latrobe, PA 15650. We Ship our Grass Fed Beef all over the US! We can ship our Grass Fed Beef anywhere in the continental United States. Please contact us or call us at 724-423-1545. 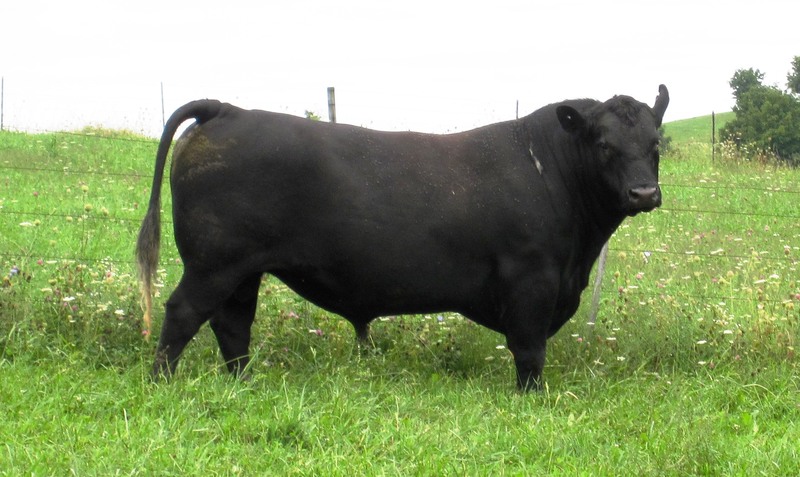 We use some of the best pure-bred Angus bulls in the country. One of our pure-bred registered Angus bulls. Our cow herd is “home-grown”, developed with bulls from some of the best pure bred Angus herds in the country.